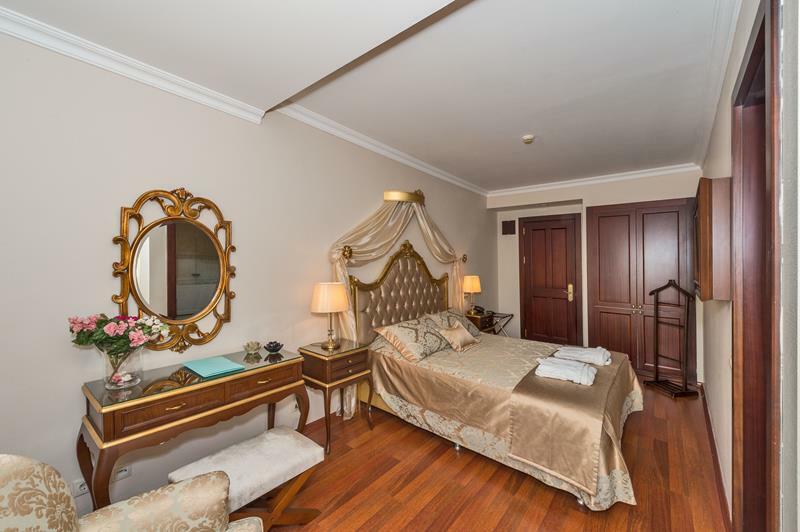 A modern hotel room in Daphne Hotel There is a sense of refinement and style in the 12 standard and 8 deluxe guest rooms that one would expect in a more expensive hotel. 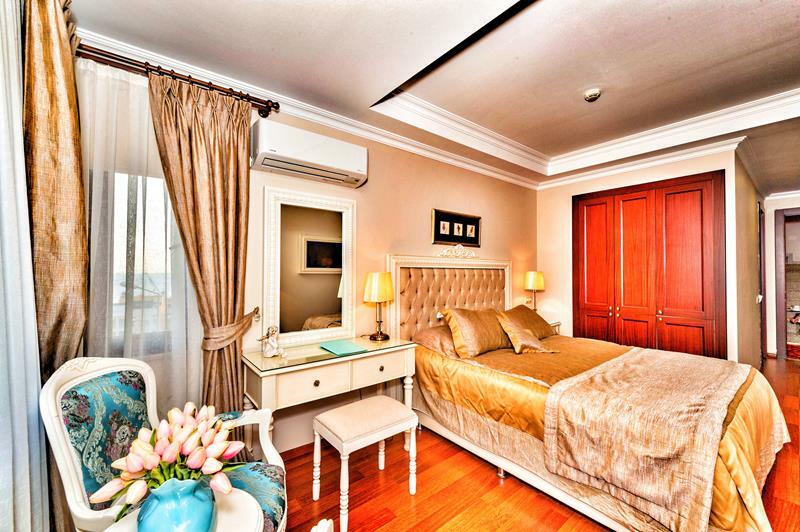 Nestled in the heart of Istanbul The name is taken from the Byzantine palace that once stood beside the Hippodrome. 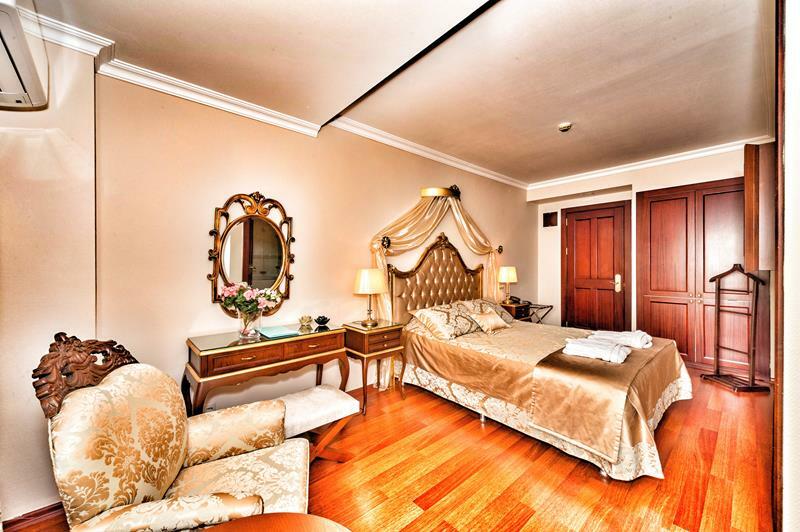 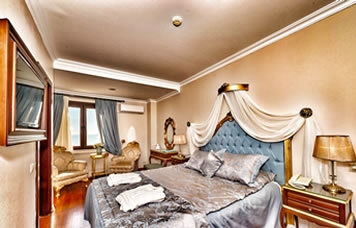 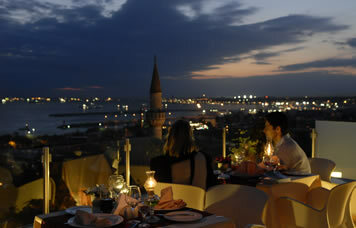 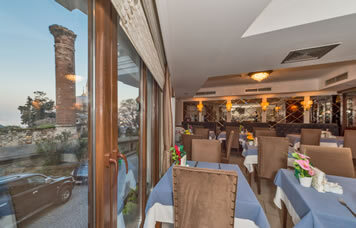 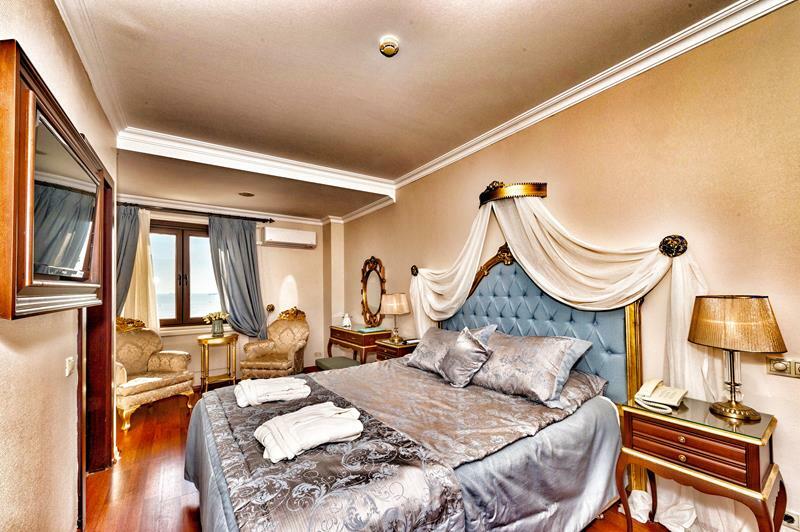 It is a charming property waiting to welcome you to Sultanahmet.